Snapshot – Budget cars are supposed to sell big and bring in the big numbers for their makers. However, there are a bunch of mass market cars that have either failed to take off in India or are stuck in a rut of sorts due to various reasons. CarToq takes a look at the five poorest selling cars in the first quarter of 2014, and the reason why they’re failing to move off showrooms shelves. While compiling this list, we’ve left out discontinued models and those which aren’t being dispatched due to impending new models/facelifts. 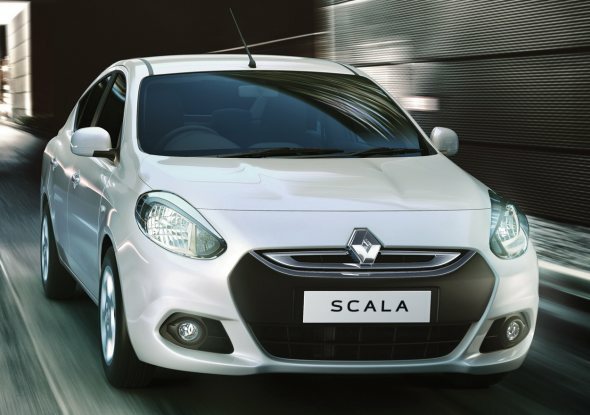 The Renault Scala is the surest indication that badge engineering simply hasn’t been working in India. A badge engineered version of the Nissan Sunny, the Renault Scala C-Segment sedan is spacious and offers both petrol and turbo diesel engines. However, the car’s resemblance to the Sunny, which itself isn’t doing very well, and higher pricing compared to the Sunny, has meant that Renault India has dispatched just 641 units of the Scala to dealer stockyards. 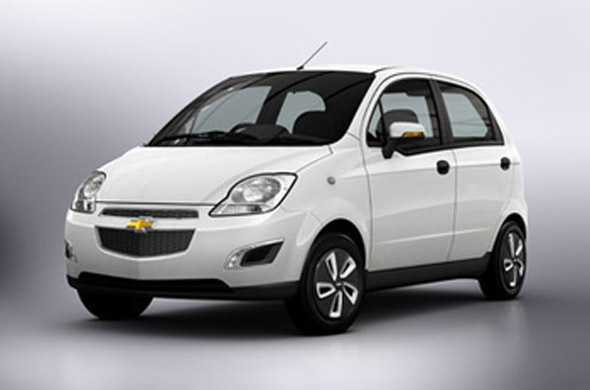 The Chevrolet Spark hatchback rides better that its competitors, read the Maruti Alto 800 and the Hyundai Eon. However, the car’s larger 1 liter petrol motor means that it is distinctly less fuel efficient than the Alto 800 and the Eon. In a country where fuel efficiency is a make or break factor in the entry-level hatchback segment, the Spark’s lower fuel efficiency is a big disadvantage for the car, which is otherwise quite a good buy, especially with the fixed maintenance cost package in tow. The Hindustan Ambassador is almost a relic in this day and age and its sales figure reflect just that. 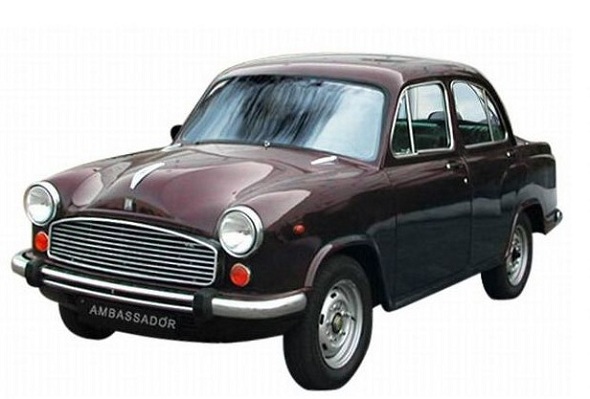 Hindustan Motors’ latest innovation on the Ambassador was that of turbocharging, done only to ensure that the sedan managed to meet BS4 emission norms. The Amabassador, sold with petrol and diesel engines, is a popular cab in India’s eastern metropolis of Kolkata. However, sales of new Ambassadors, despite the BS4 variant have been very subdued. Tata Motors’ cut-price, cabbie-special Indigo eCS compact sedan has eaten into the Ambassador’s sales and the future increasingly looks bleak for the grand old sedan of India. The Venture people mover with solid credentials. The van gets a 1.4 liter common rail, turbo diesel engine borrowed from the Indica eV2 and seating for no less than 8 adults. Yet, petrol and CNG powered vans such as the Maruti Omni and the Eeco outsell the Venture many times over. Poorly marketed, the Venture remains in the shadows as far as most passenger van buyers are concerned. 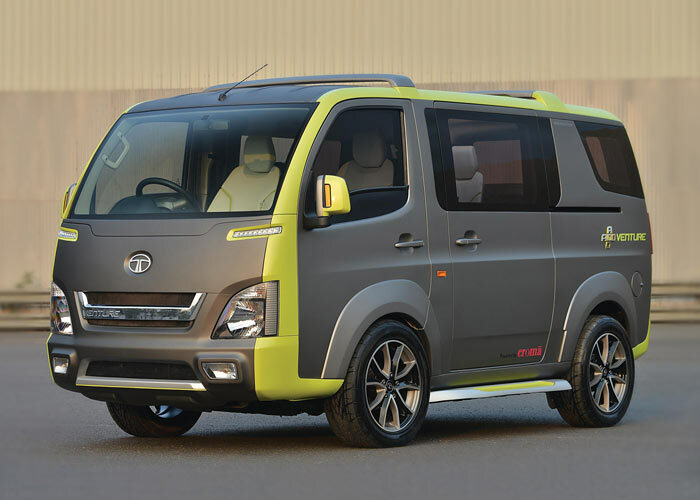 The lack of awareness has directly translated into poor sales and the status quo doesn’t seem likely to change anytime soon as Tata Motors doesn’t seem interested in tying new things with this passenger van. The Nissan Evalia MPV is the official tail ender of the list of Indian cars that have sold poorly in the first three months of the year. A van disguised as an MPV, the Evalia has had its fair share of quirks that Nissan India aimed to correct by means of a facelift. Yet, the Evalia’s sales have failed to gather steam and with 159 units shipped out to dealers in the first three months of the year, Nissan India seems better off discontinuing this product. The Evalia’s badge engineered cousin, the Ashok Leyland Stile, isn’t doing well too.